I'm an online writer and proud owner of an Audi 1.8T. My articles focus on helping Audi owners handle DIY projects. 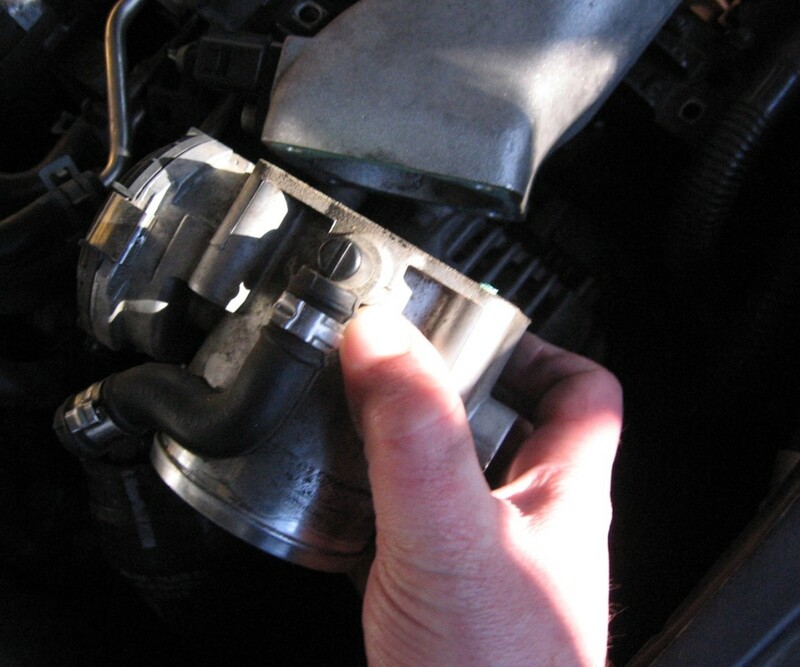 Taking an hour or two to clean your throttle body can make a world of difference in your car's idle and throttle response, which is why I wrote up this quick and simple DIY. Cleaning your throttle body should take one to two hours to complete if you're giving it a real good cleaning, or fifteen minutes for a fast spray-down. Over time, the plate in your car's throttle body can become encrusted with carbon and dried-up oil. 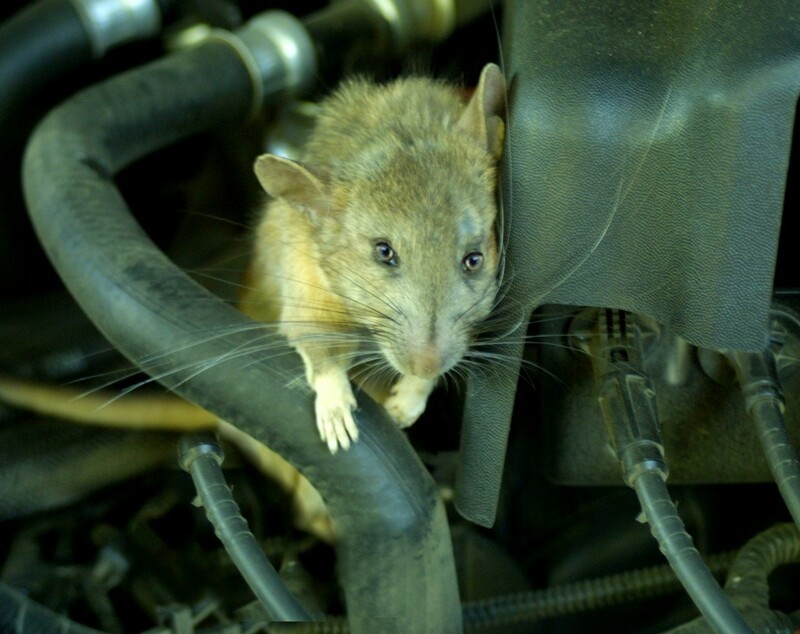 That crud can affect the airflow, giving your car a rough idle and slower throttle response. So if you are experiencing rough idling and slow response to the accelerator, then cleaning the throttle, the IAT sensor, and the MAF sensor is a great way to give your car a nice tune-up. 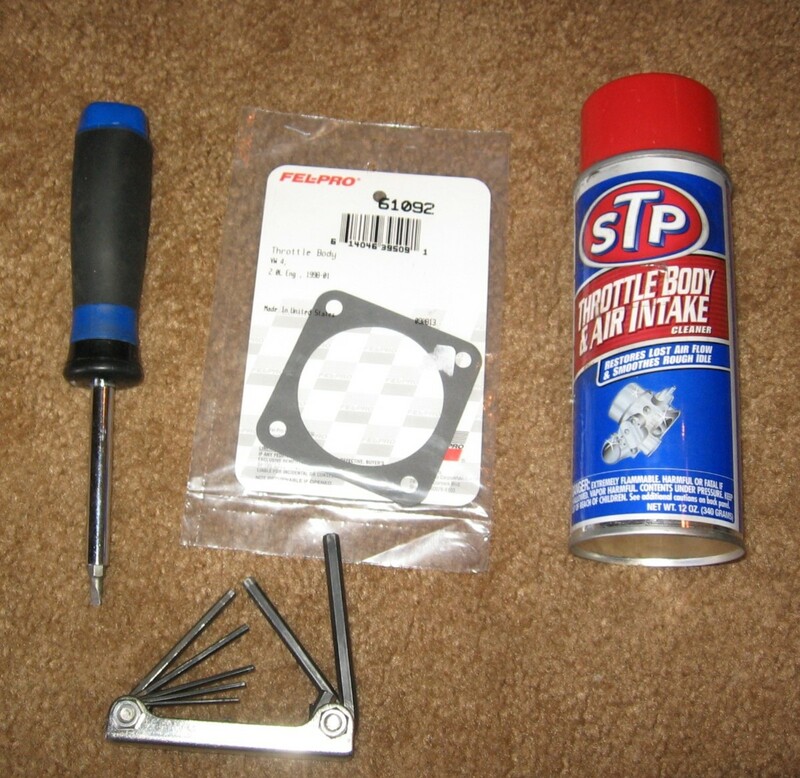 The Tools to Make That Throttle Body Shine! This job requires just a few basic household tools. And if you have read any of my other DIYs, then you know my tool motto: "If you don't own it, then go buy it. Tools are a lifetime investment." The Allen head tool I use is a multi-size fold-in pocket tool shown in the picture (around $5 at any tool store) but any changeable-bit screwdrivers or 5 mm hex sockets with an extension will work. 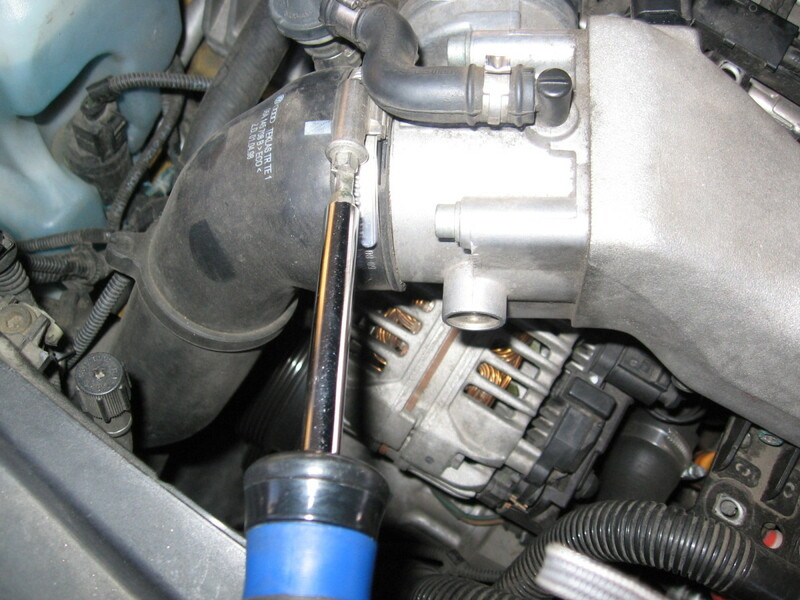 The flathead screwdriver is used to unscrew and loosen the hose clamp. 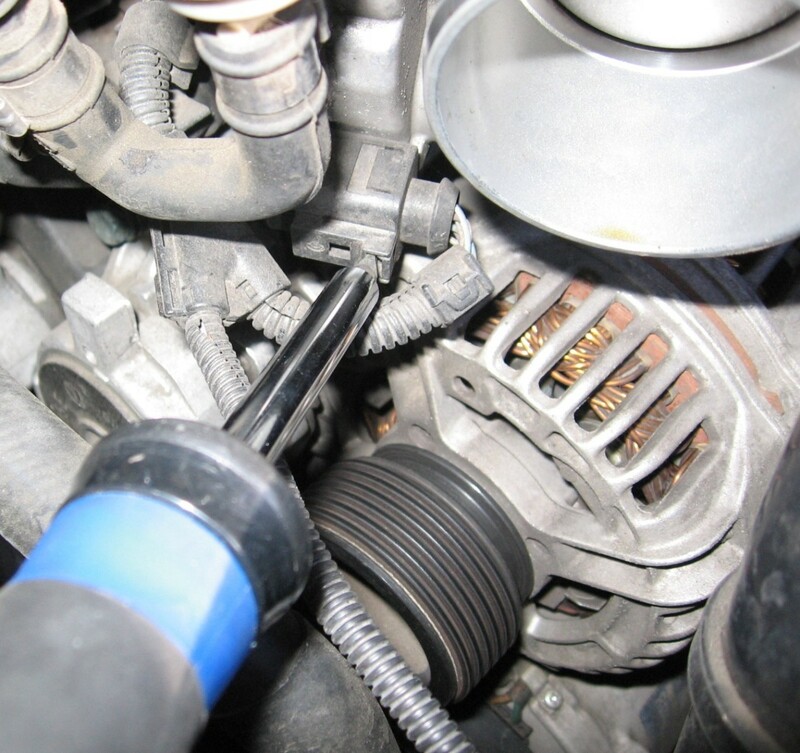 If your car has a pinch clamp you will need to pry it off with vise grips or pliers; after removing it once, replace it with a screw-type hose clamp for future use. Throttle body or carburetor cleaner can be picked up at any local auto shop along with the replacement gasket. 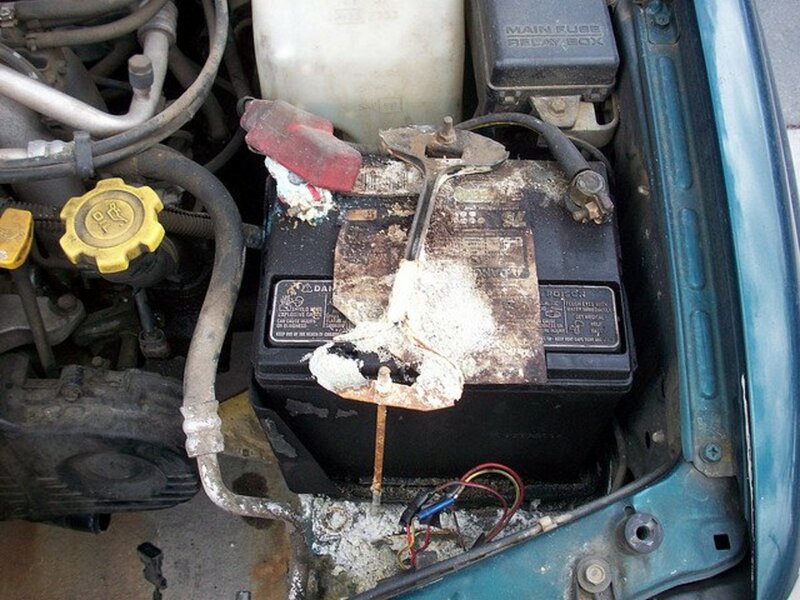 The gasket is optional. People recommended you replace the gasket if you take off the throttle body, but I've reused the same gasket without ever having a problem. If you do decide to replace the gasket, it is about five dollars, and the auto shop can tell you what one is right for your car. Part # 61092 from Fel-Pro seems to fit most VW/Audi throttle bodies and can be ordered online for a few bucks. The pictures for this DIY were taken on a 1.8T. Most V-dubs and Audis are the same, although depending on make and model your car may look a little different. Step 1: Pull off one side of the little vacuum hose on top of your throttle body. 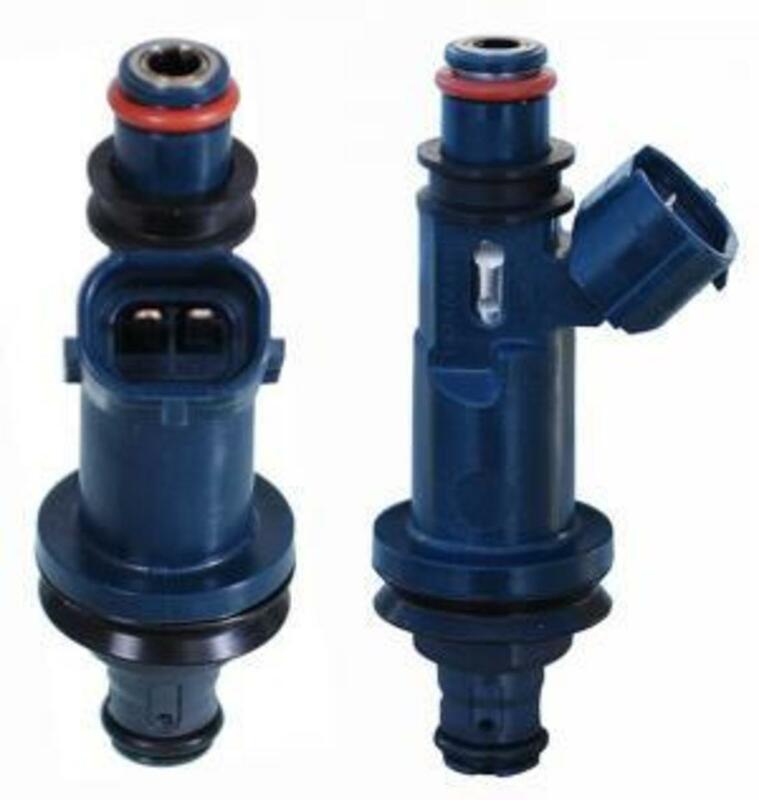 If you want to replace the clip, then pry it off, but I have noticed that the part of the hose connecting to the check valve can be pulled off pretty easily by twisting it back and forth, and can be returned to its original position without having to tear off and replace the clamp. 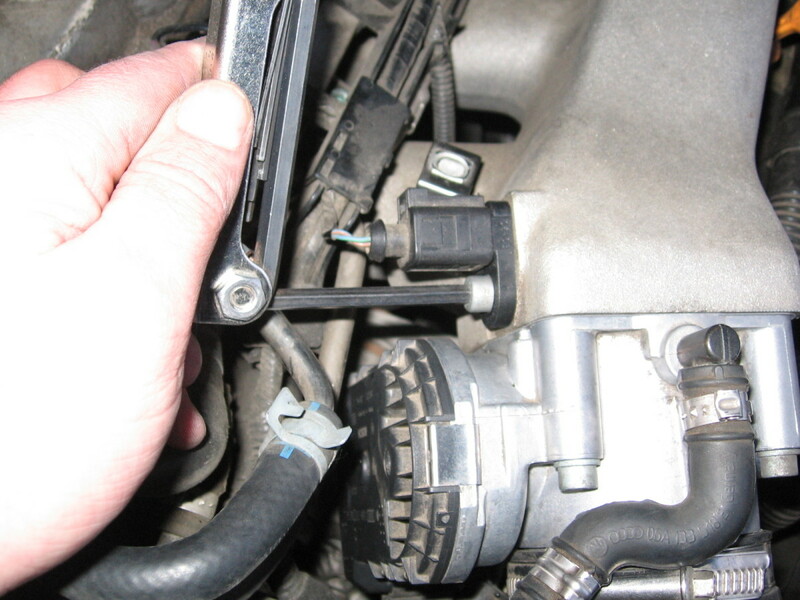 Step 2: Unscrew the intake hose clamp. If it has a crimp clamp or pinch clamp take it off with pliers like I recommended in the "Tools" section above. Loosen hose connecting to throttlebody. 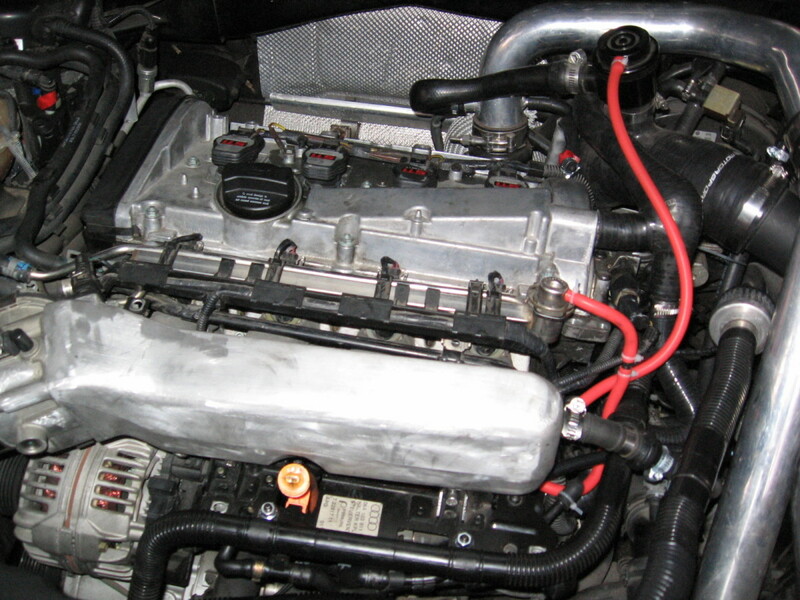 Step 3: Work the intake hose off of the throttle body and bend it out of the way so you can get to the wire harness. Remove hose from TB and push out of the way. 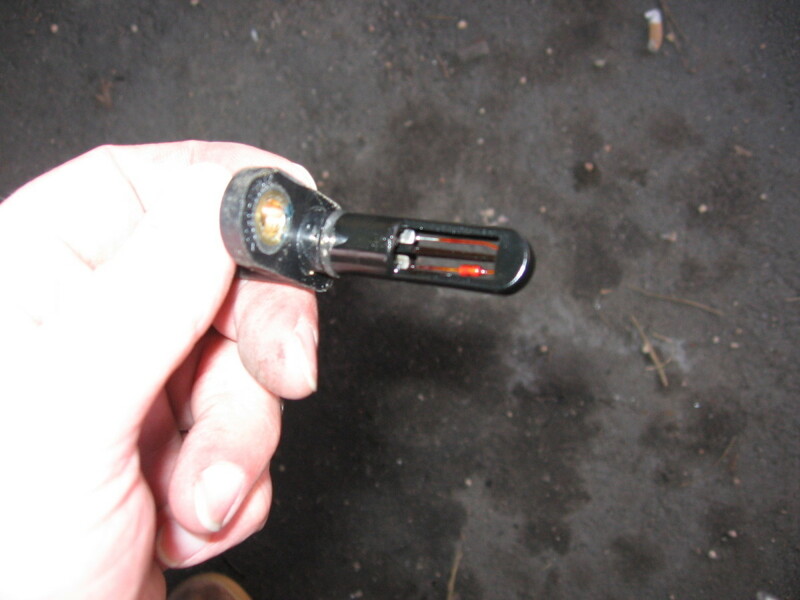 Step 4: In the picture below, the screwdriver is pointing at the wire harness that needs to be removed. The easiest way to remove the harness is to put your flathead screwdriver into the harness clip, pull up on the tab, and wiggle it off with your other hand. If you're uncertain on how to release these types of clips please see "How to Remove and Clean Your MAF Sensor" for a better explanation, and if you end up breaking the clip, here is a DIY for that: "Replacing a Broken VW/Audi Wire Harness Clip." Release wire harness connected to TB. Step 5: Using your 5 mm Allen hex tools, unscrew the four screws holding the throttle body to the intake manifold. Once those four bolts are out you can easily remove the throttle body. Unscrew the four bolts connecting the throttle body to the intake manifold. Step 6: Clean it! The first picture shows all the carbon and oil that was on my throttle body, and that is even with me doing a fifteen-minute cleaning and Sea Foam treatment every six months. Spray your cleaner all around inside and wipe it clean with a rag. Then clean the plate with Q-tips. Keep spraying it down with cleaner; you can never use enough! Once it looks nice and clean, a great trick is to use small slices of paper to clean all around the throttle plate. Take a thin slice of paper and move it back and forth up to the plate hinge, it is amazing how much more crud will come out. Spray, repeat, spray, repeat until you have a clean Q-tip and slice of paper. The throttle body can now be removed. Tip: Slide paper between plate and housing for a good clean. Step 7: Re-install. If you bought a new gasket, peel the old one off and put on the new one. In any case, then reverse the steps and screw your throttle body back in. Spray a little cleaner into your intake manifold before you screw in your throttle body. The Bentley manual states that the bolt torque should be 7ft/lbs. If you don't have a torque wrench, just make the bolts are snug: no need to go full force! Make sure you plug the wire harness back in and reconnect the vacuum hose on the top. 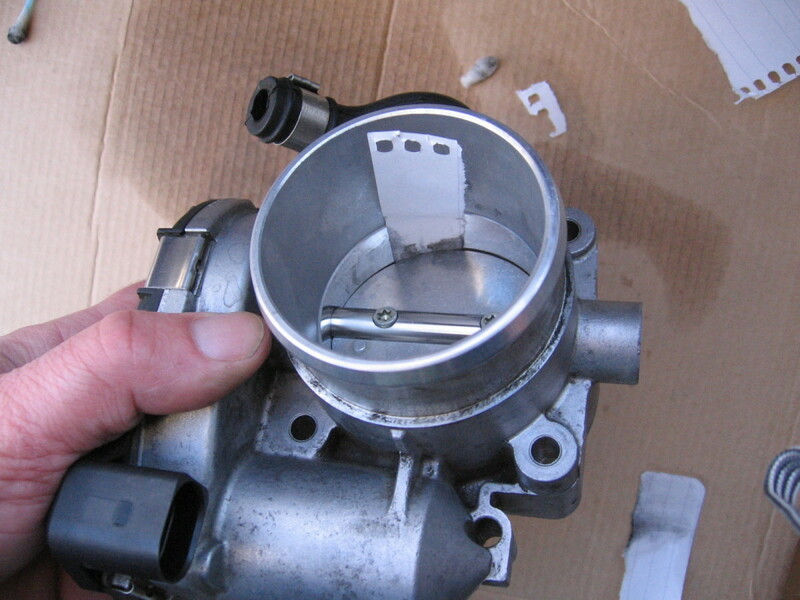 Step 8: Re-align your throttle body if needed. Alignment is not needed for a gentle clean as described above, but if you are harsh and move the plate around, you will need to re-align your throttle body. The best way is to use a VAG-COM. Or you can use this simple method. Put your key into the ignition and turn it to the "on" position: that is, don't turn on the motor, just turn on the electronics. After turning the key, wait about a minute and a half. That will allow your throttle body to re-align. If the hood of your car is still open, you can leave your key in the "on" position, hop out, and go to your throttle body. You will hear a really high-pitched note there. That is your throttle body alignment in action. Once that high-pitched note stops, the alignment is done, and you can start your car. While We're There, Let's Clean the IAT Sensor Too! 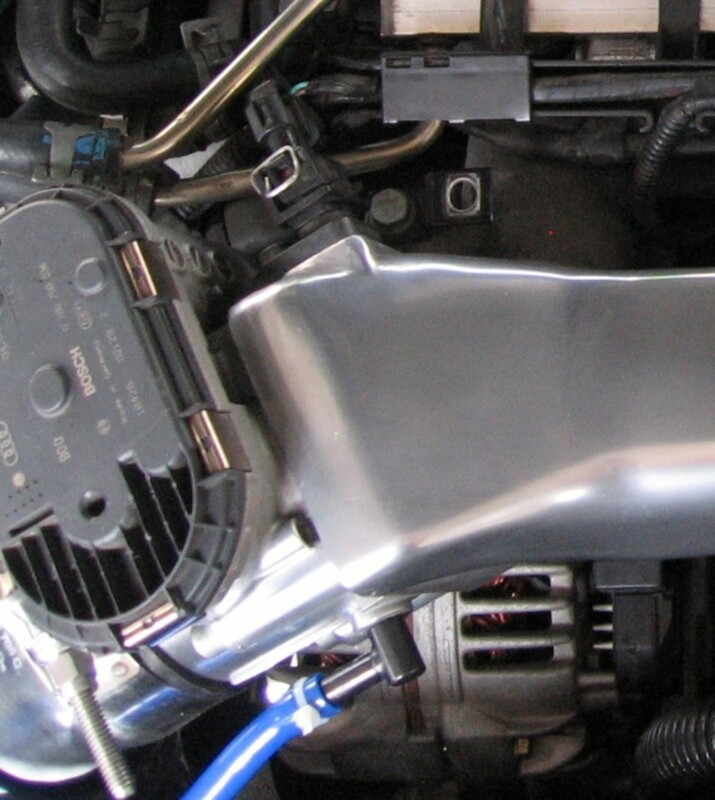 The IAT sensor is located on the intake manifold, right next to the throttle body. It sends information relating to the air temperature being run through your car. 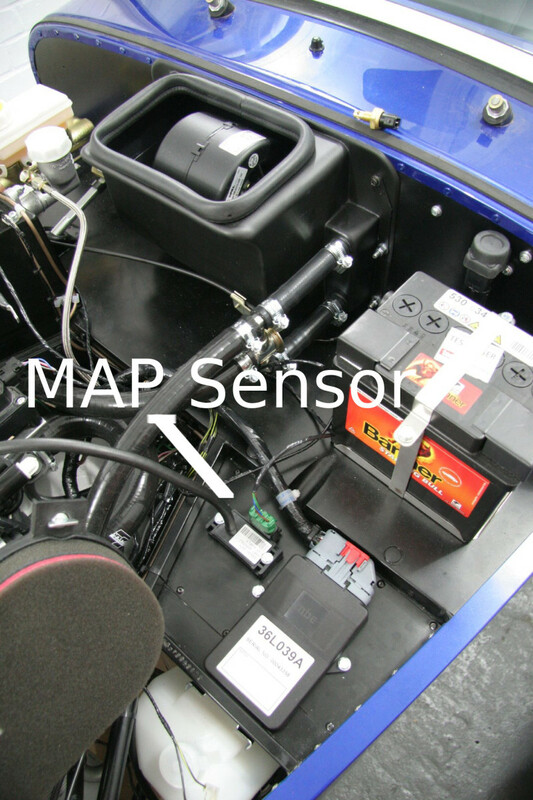 On some cars, it is incorporated into the MAF sensor, and if so, this part of the article will be useless for you. But on the 1.8T, it's located on the intake manifold. So If you notice your IAT is located next to your throttle body, well then let's take a minute to clean that too. Step 1. Remove the sensor's wire harness as described above. Step 2. With your 5 mm Allen head/hex screwdriver, remove the bolt holding the sensor in. Step 3. Wash the sensor in an alcohol bath the same way you would for the MAF. Use Q-tips to remove any oil or carbon deposits. Be gentle but thorough. Step 4. Screw the sensor back and plug in the harness. 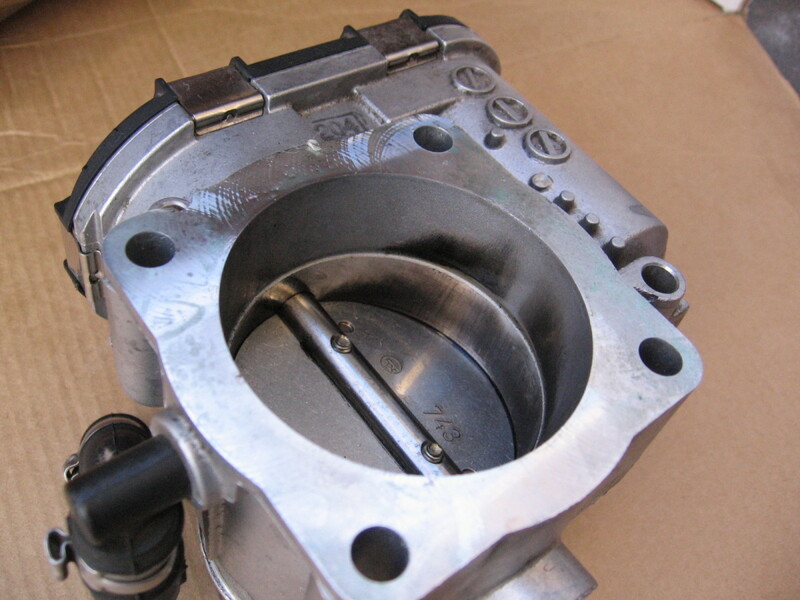 The original position of the throttle body pushes the incoming air against the top where it is forced to each cylinder. 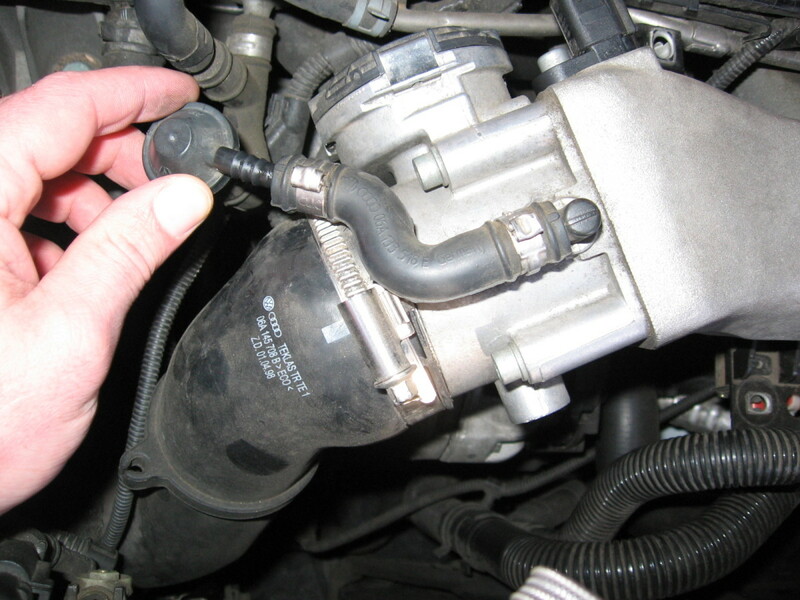 Some people believe the incoming air is distributed to the cylinders better if you turn the throttle body clockwise so that the incoming air runs against the front of the intake manifold. That way cylinder four is getting an even distribution of air. It's up to you whether you want to try it out. 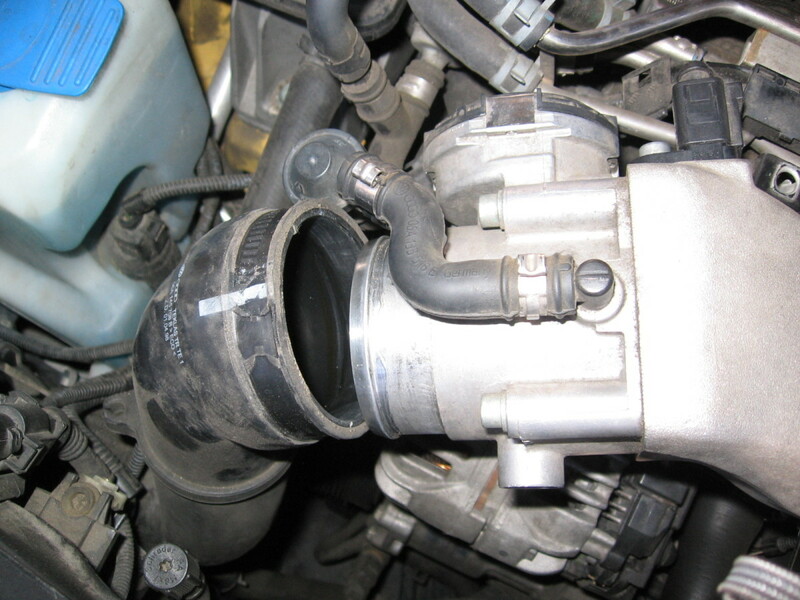 The throttle body is square, so the only alteration you would have to make is running a longer vacuum hose from the throttle body to the check valve that it is originally connected to. If you are doing this on an Audi, where the throttle body is on the driver's side of the car, you would turn it clockwise. One idea pops into my head. Scan your car with a VW scanner. It could be hundreds of things. Good luck. I have ordered a throttle body gasket, so I am waiting to clean it till then.. I did pull the IAT sensor out and clean it off. It was covered in oil. I put it in a bag of alcohol and cleaned it with alcohol soaked q-tips. That Red/Orange coating was not intact on the sensor though. It was coming off of the wire's on the sensor. Its clean but 90% of that visible orange coating came off...is this a problem? 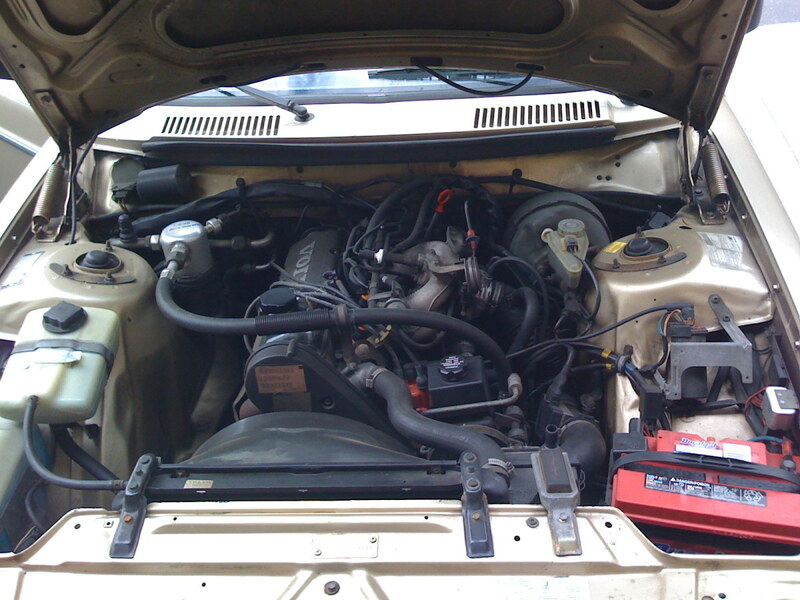 A bad idle could be plugs, coil pack, vac leak, cracked wire, a clogged pcv hose, dirty fuel filter etc... It could be tons of things. make sure you run an adaption on your TB after you clean it. Also concerning your IAT read the post above. Sorry for the late response, I'm not familiar with the MK3 or VR6 engines, but it looks like the vr6 IAT screws in, so you won't have much luck twisting and pulling. You'll have to break out a wrench for that hoe. Hmmm maybe I spoke too soon, drove 50 miles today to work, car was running great even checked mpg status, and could see a difference, which was a plus however towards the end rpm was very close to 1000 rpms while I was idling at the pump, im not sure if that IAT needs attention. I still can't get it out, but my throttle body def needed attention, my MAF wasn't that dirty all, being that Did DIY to clean MAF. What else could be making the idling not correct. It almost there. Hi, Thanks ah million times. I've been having this idling issue for years, I always mentioned idling for years to different mechanic, but no one fixed it. After reading your DIY and understanding why throttle body was idling high it made perfect since, it was dirty. I've spent my Sat, cleaning doing my own maintenance, im thrilled how easy it was. However one problem im having is the IAT, doesn't want to come out as easy as you describe it. I tried twisting it out left and right, at the same time pulling, and it just want to come out for cleaning. What should I do to get it out? 98 vw Jetta vr6, im afraid of breaking it. Good tips and excellent instructions. Exactly as the rac did to repair my car when I broke down today. 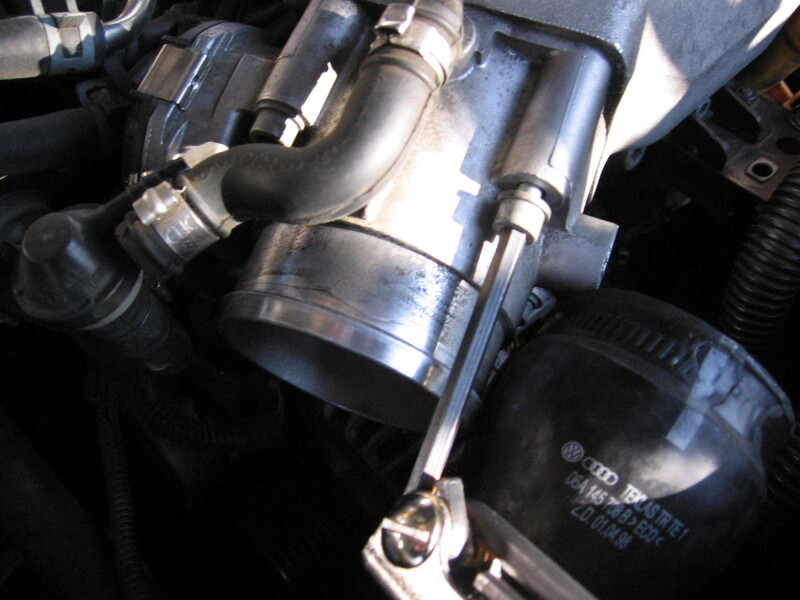 Even a small leak in your vehicle's throttle body can affect its air intake. 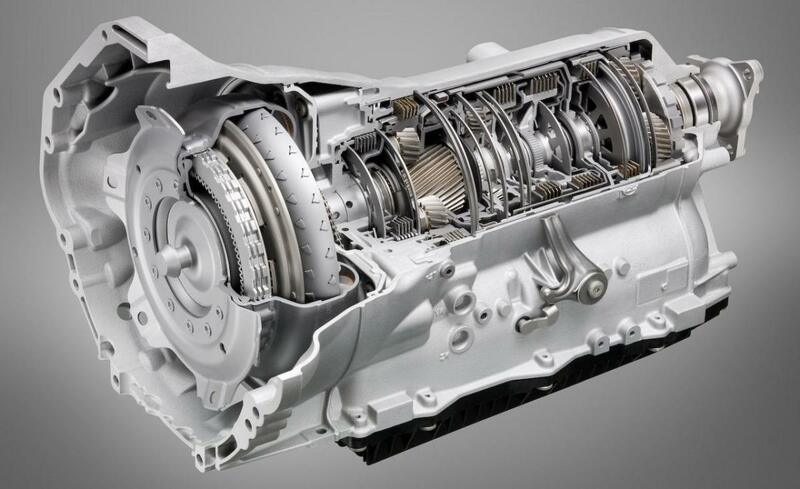 That is why drivers would do well to maintain the gaskets used in the throttle body, which keep the mating end of the throttle body and the intake manifold connected and allow the best possible airflow. So, before your throttle body gasket gets blown, make sure to replace it with a throttle body gasket. Hey thanks for the how-to guide I'll try this one out on the weekend. I'll try to do it myself to save some for gas money. Kudos!